Simon is an expert in education and employment law. 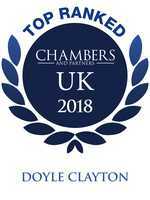 He has over 15 years’ experience advising schools, colleges, associations and individuals on all aspects of education law, including employment and safeguarding matters. As a governor, Simon understands the needs and pressures faced in the education sector. Simon and his team advise on all aspects of education law. 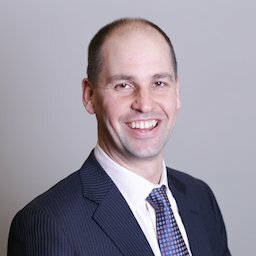 Simon is currently dealing with academy conversions and providing employment law support to schools and colleges, including advice on restructuring, grievances and long term sick leave. 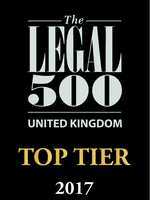 Under Simon's leadership, the Education team was shortlisted by The Legal 500 in its recent Annual Awards - one of only two UK Education teams to achieve this. Recent publications written for include the Law Society Gazette, The Lawyer, The New Law Journal, Education Today and The Times. “Simon has many years of experience in the education sector. He has always struck me as being a very safe pair of hands, very alive to the commercial realities of litigation and always trying to devise the most effective strategy for his clients. Very easy to deal with, very knowledgeable."